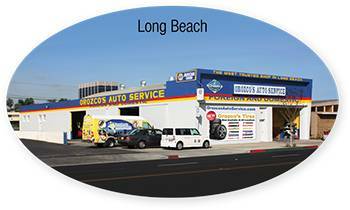 How Orozco’s is your best choice for Cadillac Brake Repair and service. 01. The Right Parts. 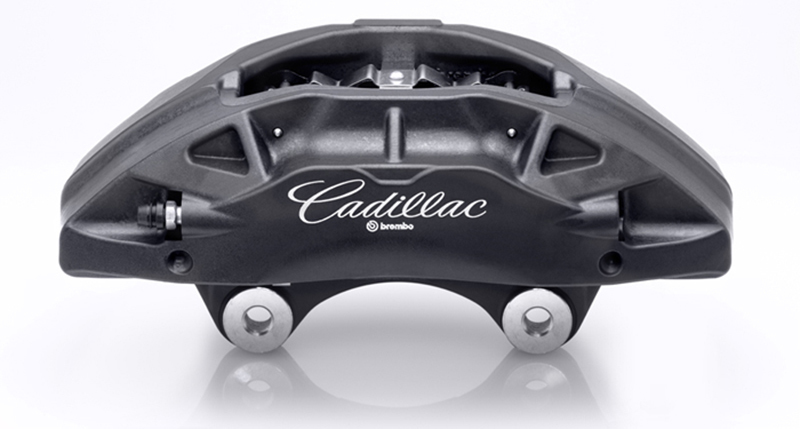 We use the very best, Cadillac brake pads, shoes and other components for your brake services. We strictly follow the Cadillac recommendations. We don’t sacrifice on a lesser priced part, because we have found with brakes, lesser price equals lesser quality. Our choices give you the optimal stopping distance, longer life and intervals between brake jobs, and quieter braking. 02. Excellent Technicians. 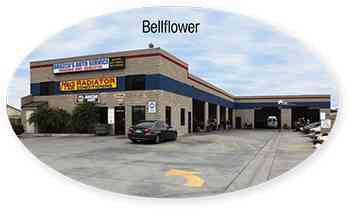 Our technicians are very well trained and experienced to perform your Cadillac brake job. 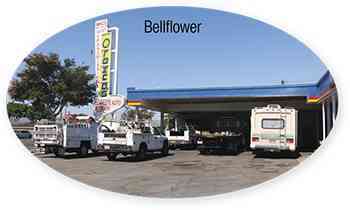 This is important because you NEED a careful and expert person looking over such an important area of your vehicle. 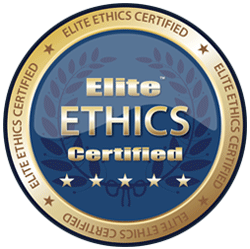 Your safety, and that of others, depend on our technical abilities. Don’t cut corners with the brake shops that hire inexperienced people to work on your car. It’s not the right thing or the safest thing to do. The common adage, “a car that cannot start is an inconvenience, but a car that cannot stop is downright dangerous”, really highlights just how critical a vehicle’s braking system is. Indeed, a car that does not start could cost you valuable time and lead to some heavy consequences, but if your vehicle’s brakes fail, it could easily cost you your life. Some brake problems are best handled by professionals, and basic diagnostics and tasks should be something that every Cadillac owner knows, but regardless of your skill level, our Cadillac trained technicians can work with you to keep your car’s brakes performing at their best. Never procrastinate on brake work. If your Cadillac is showing any of these symptoms, take care of the situation immediately, if possible before driving again. Brake failure can cost not only your own life, but the lives of others if you hit another person or vehicle. 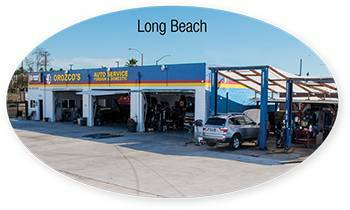 If you believe your Lexus’ brakes need service or you are not sure and would like to have your vehicle diagnosed, call Orozco’s Auto Service today at (562)-427-4256. 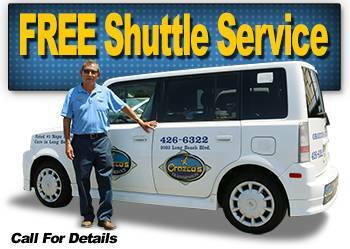 Keep your vehicle in good condition and ensure the safety of yourself, your loved ones, and those around you!